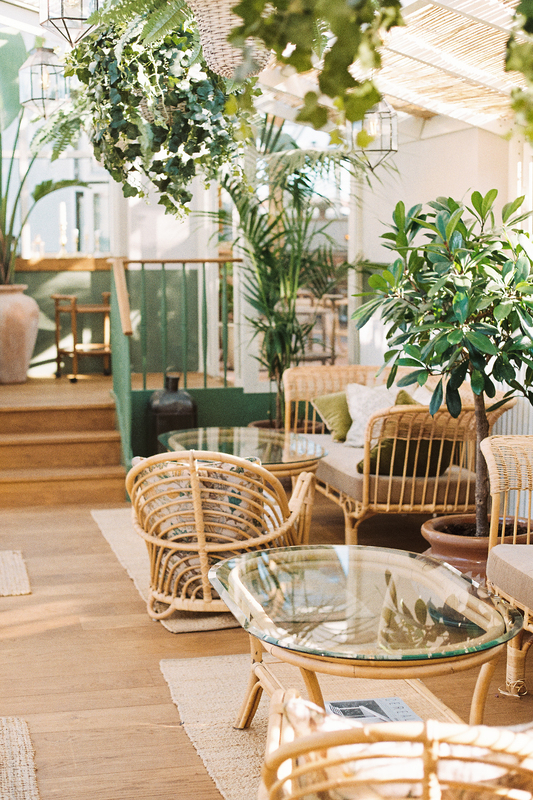 A quick guide on how to spend a weekend in cooler-than-thou Copenhagen. 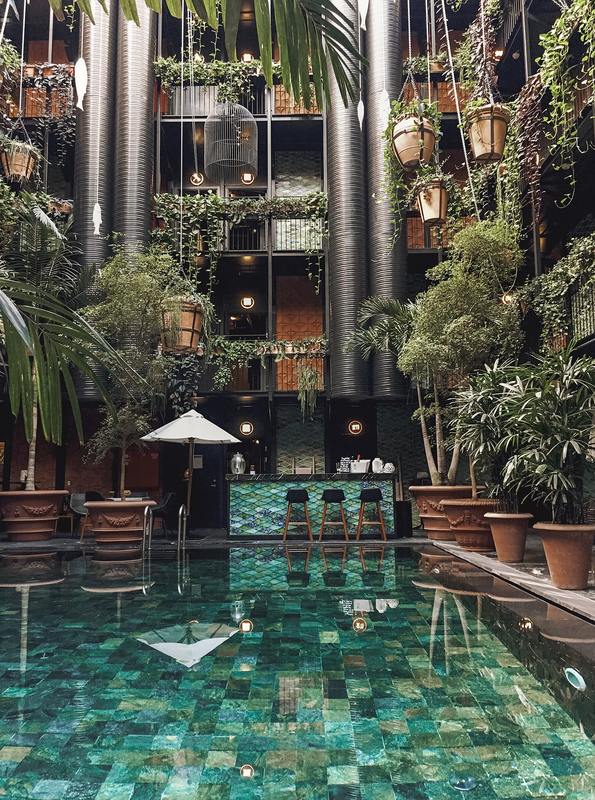 Where to find the best rooftops for an apertif, courtyards to lunch in, museums to explore and impossibly chic hotels. At Hotel Sanders for insanely cool interiors (without being cliche), impeccable service and the dreamiest rooftop I’ve seen in a long time (all other hotels with rooftops please take note) a few minutes away from the colourful canals of Nyhaven. 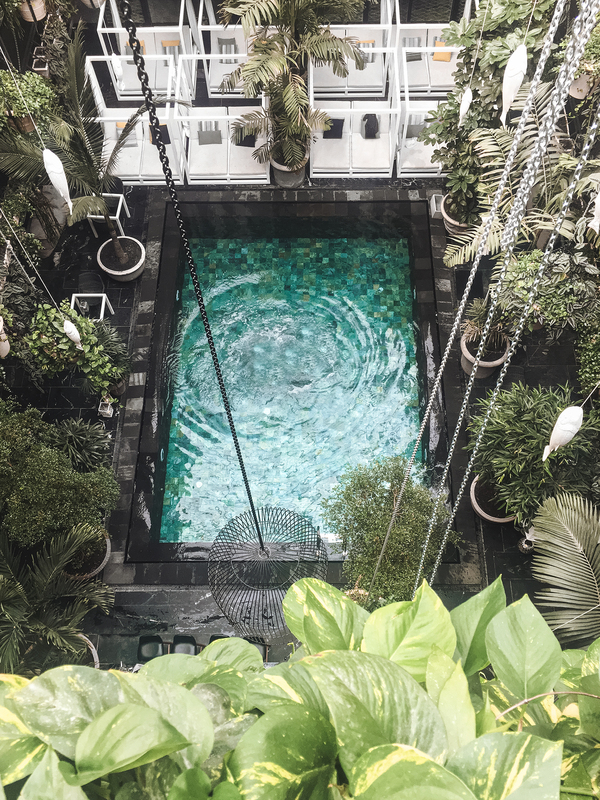 At Manon Les Suites if you’re looking for a hotel with a lush pool that will make you feel like you’re in Bali. 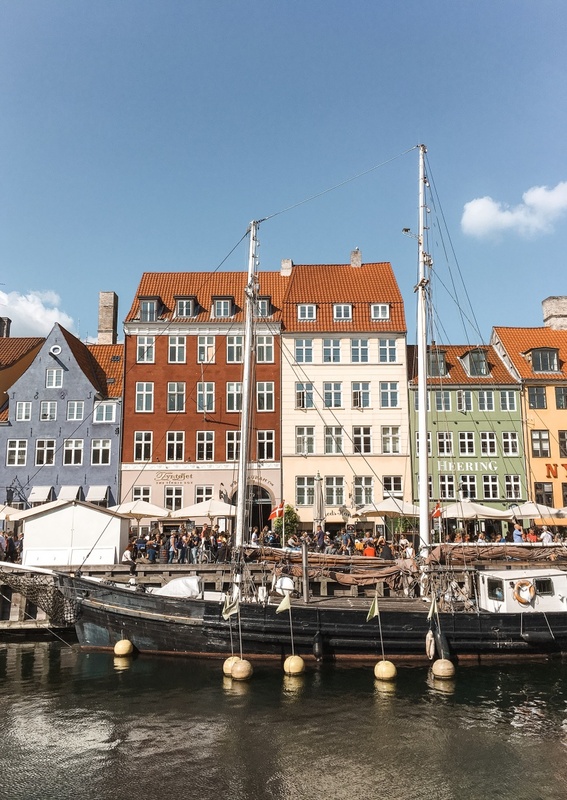 They also have a rooftop with impressive views over Copenhagen – not to mention an epic spot to have breakfast each morning. Delicious freshly baked treats at Lille Bakery. 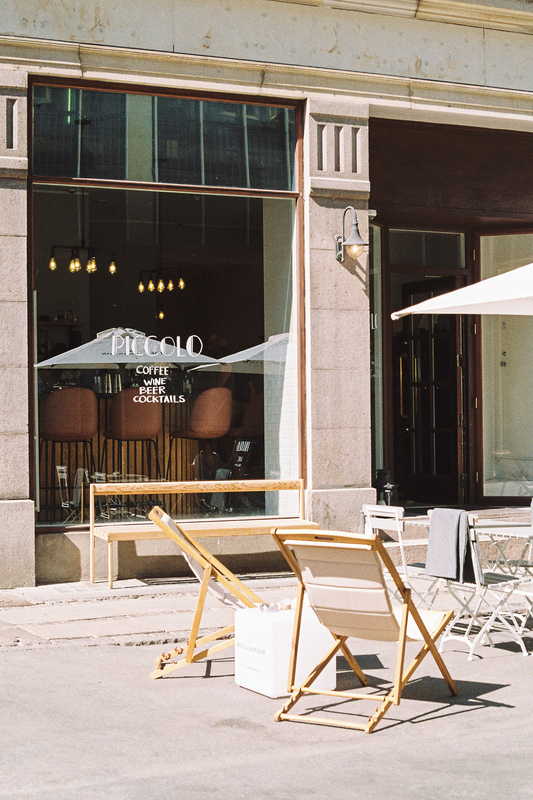 Grab some tapas and a drink in the leafy courtyard of Apollo Bar, right off the canal. 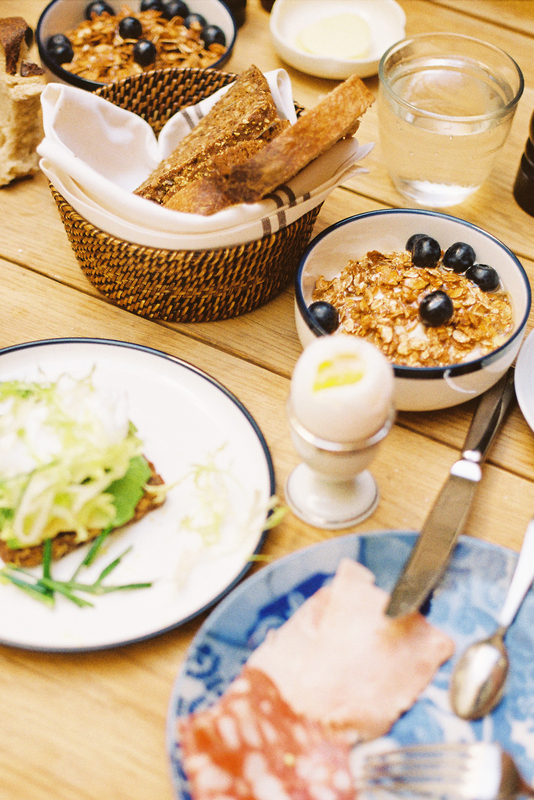 Go for brunch at Atelier September, because sometimes you can’t beat avo on toast. 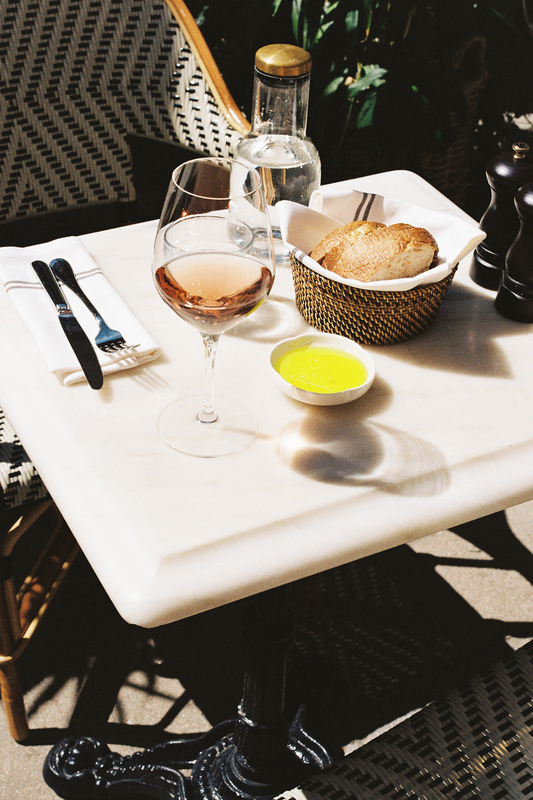 Take a seat in the courtyard at chic wine bar Piccolo, order a drink and sit back for a spot of people-watching. Grab a burger at the much-hyped, but legitimately cool Gasoline Grill, which is basically a traditional burger joint in an old gas station. As the name implies, grab a flat white or iced latte at Coffee Shop. 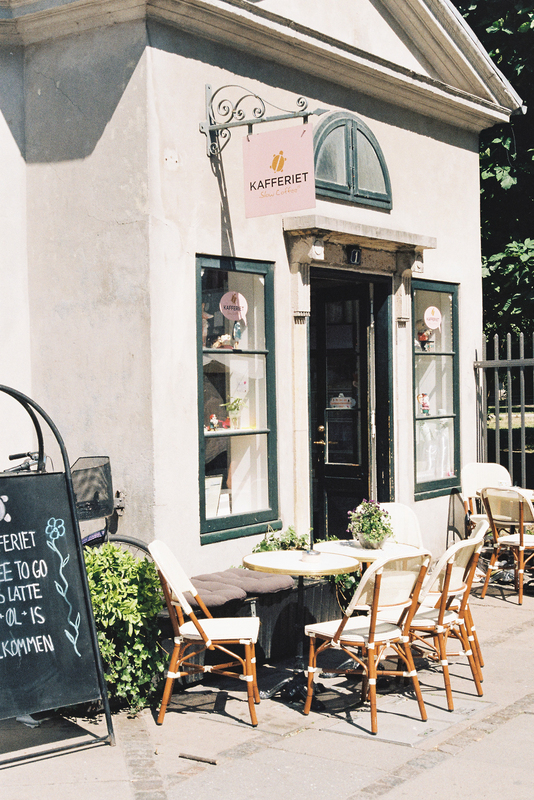 Right on the edge of The King’s Garden, Kafferiet is a cute spot that touts ‘slow coffee’ made with love. At Mads Nørgaard for a super fun mix of Danish and international designers. Head to Studio Rov, for beautiful homewares that’ll have you wondering how you can take a suitcase of ceramics home with you. AT SMK, the National Gallery of Denmark; a spacious gallery with a diverse mix of art that dates back to the 14th century. 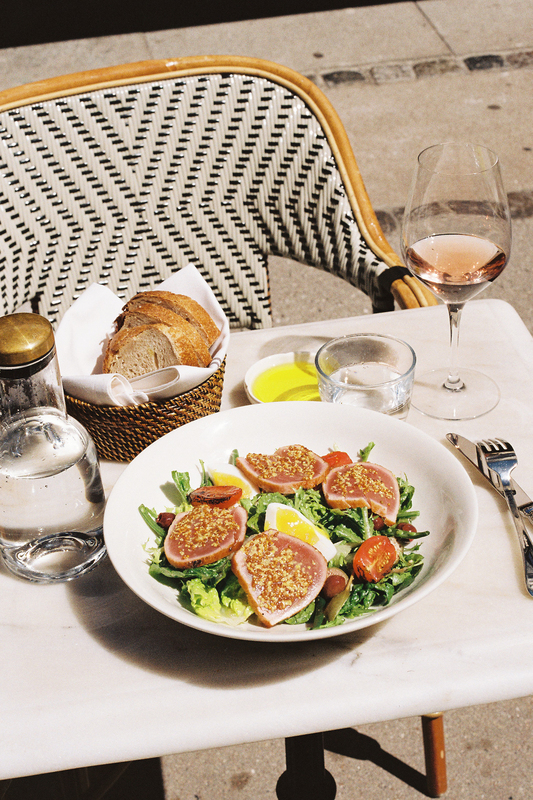 Once you’re finished head down to the cafeteria, who offers a lunch spread that rivals any cafe in Copenhagen (yep – the Danish do everything better – even a humble museum cafeteria).